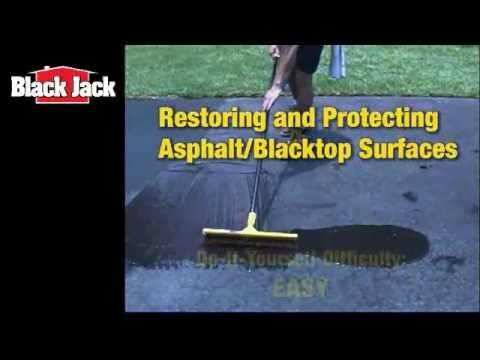 6454-9-30 5 gal 12" x 12" x 14.75"
Black Jack® New Black 300 is a good quality blacktop filler and sealer designed for asphalt pavements. This product helps renew the look of the surface, while filling and sealing small cracks in the surface. Contains latex for added durability.